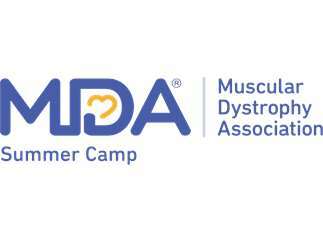 MDA offers a Summer Camp for children ages 8-17 living with Muscular Dystrophy. Camp is held at Quaker Hill, McCall, ID from 8/4 through 8/9/2019. Volunteers must be 18+ and be able to pass a background check. Volunteer applications being accepted NOW! You can earn 144 hours of volunteer/service learning hours also!